« Is Cirque du Soleil Park Mexico the Fyre Festival of Theme Parks? Today we got the first official details on Jurassic World: The Ride directly from Universal Studios Hollywood. 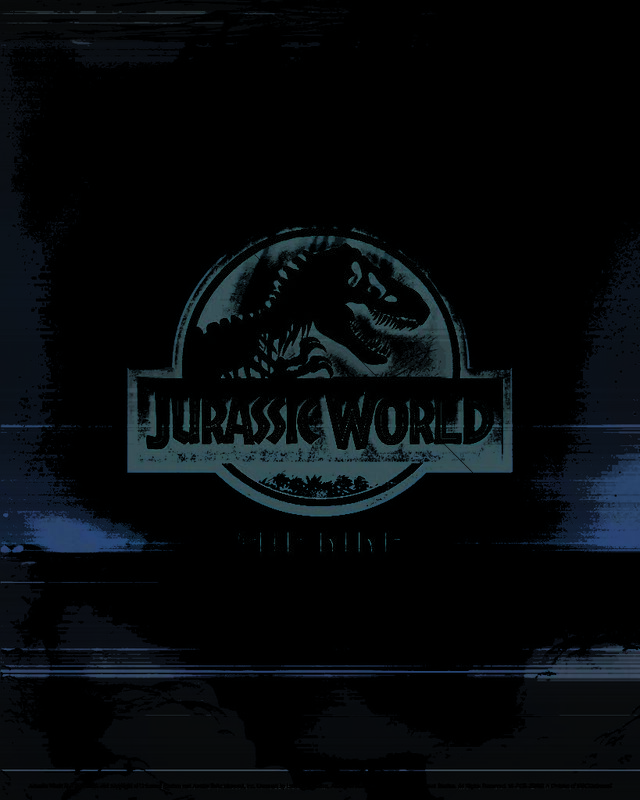 Since the classic Jurassic Park: The Ride closed in September 2018, little official information has been released about the attraction. That is until today! Universal Studios Hollywood has given us a tease as to what we can expect from Jurassic World: The Ride slated to open Summer 2019! Here is what we know from the official press release from USH. Sounds pretty great, right? For those of you who are new here, if you want to spoil the new Jurassic World: The Ride experience scene for scene, you can check that out by clicking this link. We are fairly confident that this is a pretty accurate representation of the new experience. Looking forward to seeing this open in a few months! This entry was posted in Universal and tagged Jurassic World, Jurassic World The Ride, Universal Studios Hollywood. Bookmark the permalink. Trackbacks are closed, but you can post a comment.